Lancôme's L'Absolu Rouge lipsticks were first created 25 years ago and after a quarter of a century, they have been reinvented with 36 shades and 3 different finishes; matte, sheer and cream. Lancôme's Creative Director, Lisa Eldridge was given free rein to create 14 brand new shades as part of the collection of 36. I had been looking forward to the launch for months after first hearing Lisa mention it on her social media. She had been teasing us by wearing some of the new shades in the months leading up to the release date and I was so excited to see them all in person. 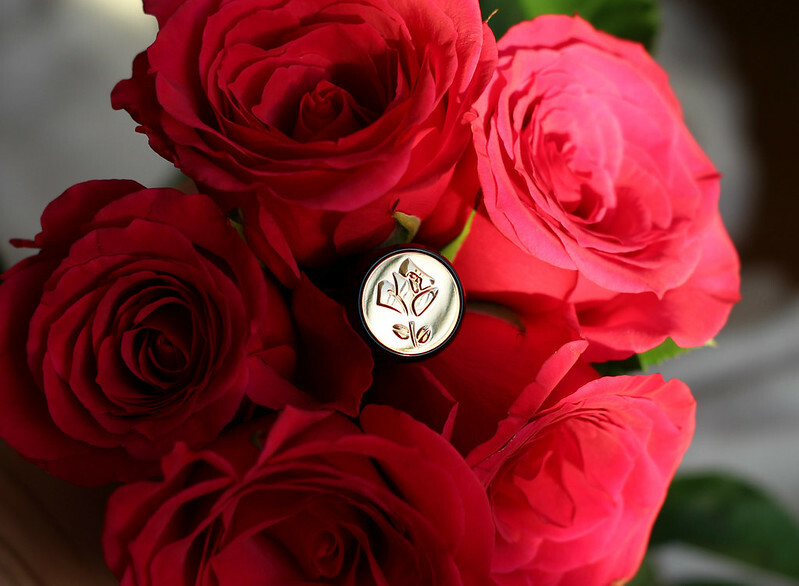 The revamped lipsticks have been given brand new beautiful packaging with sleek black casing and a clickable embossed rose on top that releases the lipstick from the tube. The new packaging is a tribute to the jewel lipstick cases created by Lancôme founder Armand Petitjean. I was given two shades to try out, Idôle 186 and Rose Lancôme 368 both of which are a matte finish. Before Christmas I was invited to try out all of the new shades and straight away I was drawn to Idôle, I actually applied it at the press event and was delighted when I saw that it was one of the shades I was given. 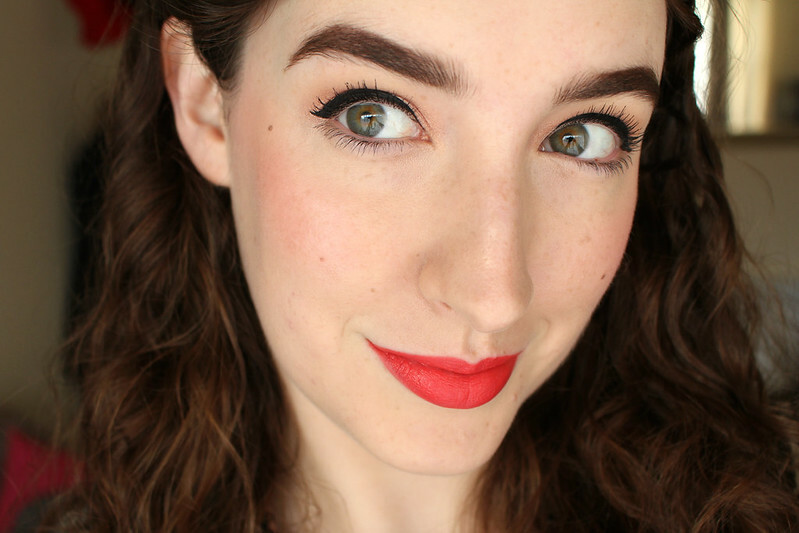 Idôle is a muted coral red, one of my favourite types of red to wear especially in the Summer. The closest shade I have to this in my collection is Revlon Strawberry Suede (also a matte finish) which coincidentally I bought on Lisa Eldridge's recommendation years ago but it has since been discontinued. Perhaps this is her way of bringing that shade back to life. Either way I'm delighted because I wore Strawberry Suede a lot last Summer after rediscovering it and there isn't a lot of it left so I'm happy that I have a replacement that's almost identical to it. I can see this being one of those universally flattering shades, I've seen it on Lisa herself too and it's beautiful on her. 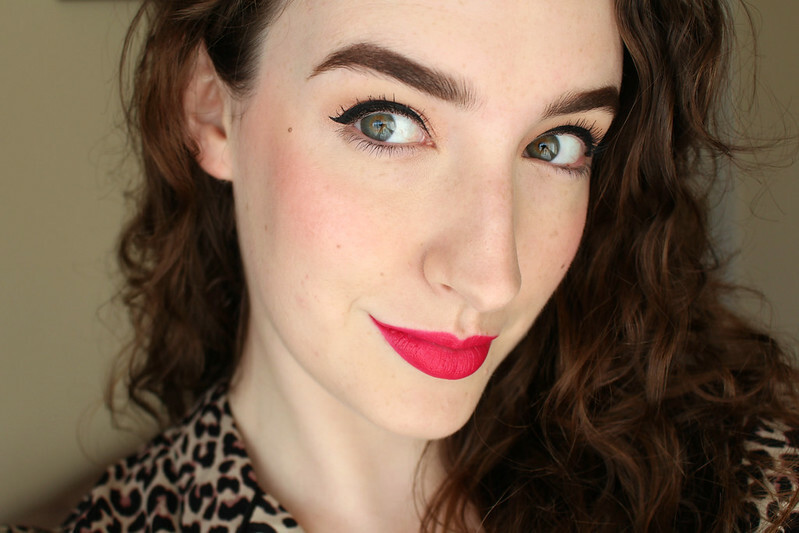 Rose Lancôme is a beautiful bright pink. It's one of those shades that instantly makes your complexion look brighter. I've mostly been wearing this with minimal eye make up, only liquid liner and mascara and a similar toned blush. I feel like this lipstick doesn't need much more, it's such a statement by itself. 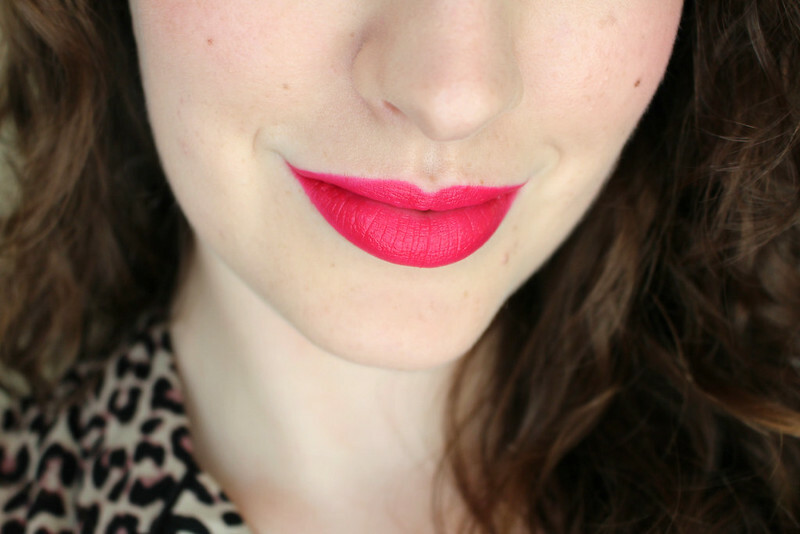 I've been wearing this shade so much recently, it's reignited my love for pink lips. I absolutely adore both of these shades, there are so many other ones that I loved when I saw them in person, Suspense and Berry Noir are two that are on my wishlist. I haven't tried the sheer and cream formulas but the matte is definitely the most creamy, hydrating and easy to apply matte lipsticks I've ever tried. The formula contains a moisture boosting ingredient called Pro-Xylane, a skincare ingredient developed by L'Oréal which contains Xylose derived from beech wood and is meant to nourish and plump the skin. To cut it down to basics, the Xylose stimulates the production of molecules that help prevent the skin from losing water. I always like when brands use skincare ingredients in their make up products. If I'm wearing a foundation or a lipstick all day, it's nice to know that it's going to benefit my skin in some way as well as improving its appearance. 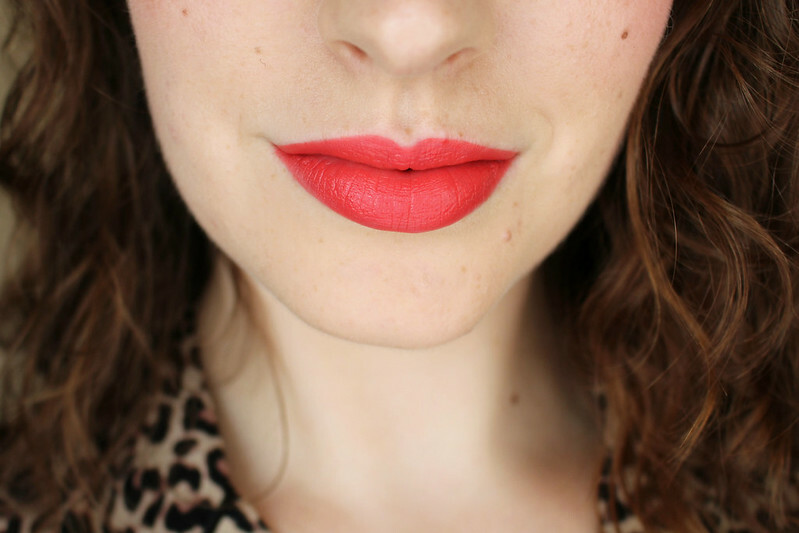 This is probably why this lipstick, although matte in its finish, is so comfortable to wear all day. 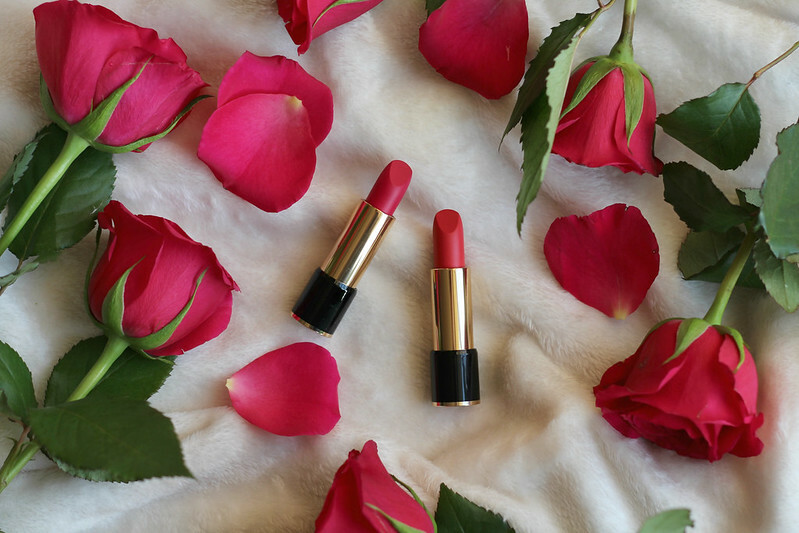 There is the signature rosy Lancôme scent to these lipsticks, but nothing offensive. I rarely wear lip liner and I've found that they last a long time without a liner but to prevent any possible feathering I wear the Urban Decay Ultimate Ozone Multipurpose Primer Pencil around the outside of my lips. At €29, they are definitely an investment, but I can't see anyone not liking them. There is a shade to suit everyone so if you're looking for a nice new lipstick or a gift for someone, I highly suggest taking a look at them in person. I love how Lancôme have created beautiful modern packaging with a little nod to it's roots and the classic Rose symbol. I have been blown away by how such a classic beauty brand has made itself relevant again with its innovative launches over the past year and Lisa Eldridge has definitely had a huge hand in Lancômes renaissance as a brand that is more than able to hold its own against its competitors. 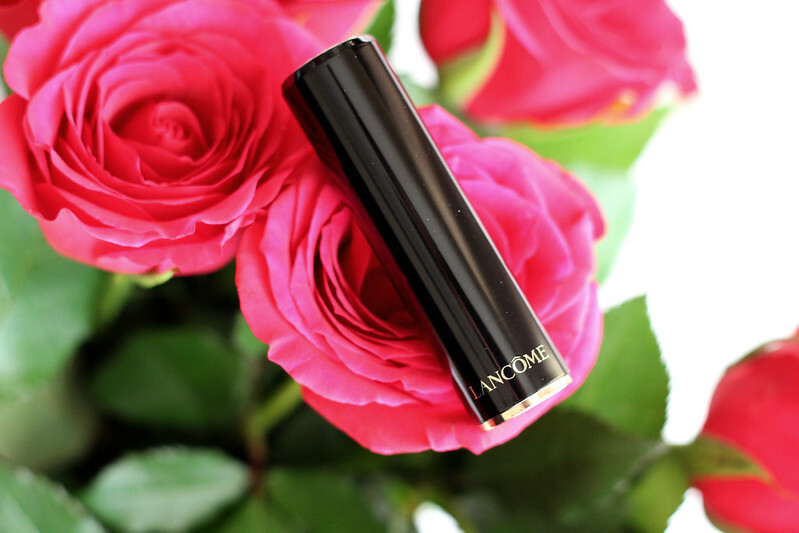 I'm very excited to see what new launches are coming from Lancôme this year. 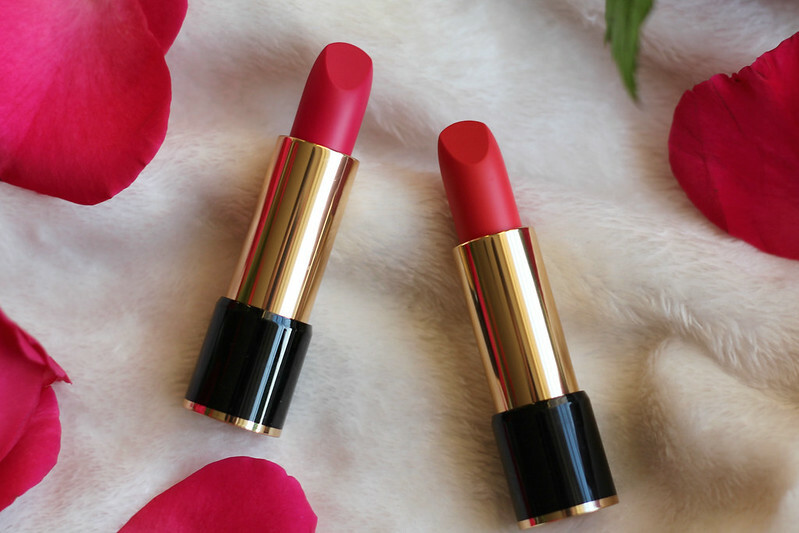 Have you tried the L'Absolu Rouge lipsticks yet? What new launches are you looking forward to this year?